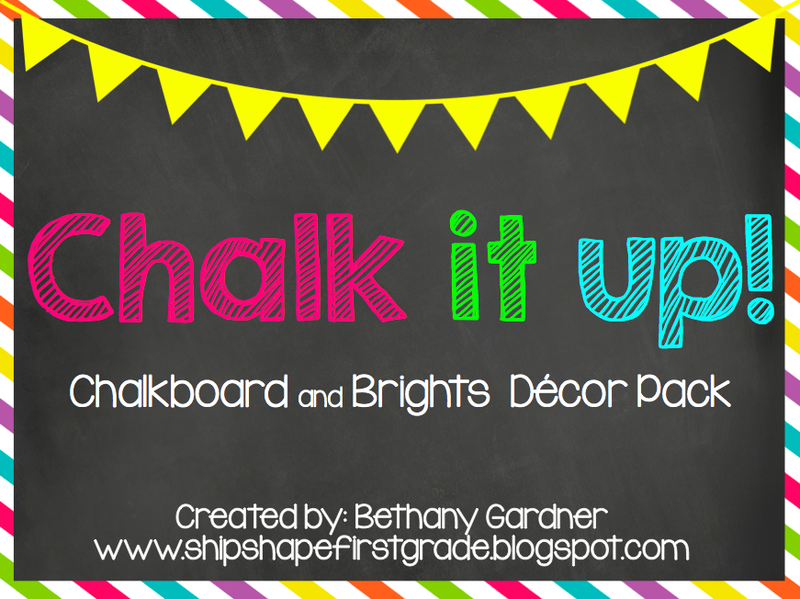 Ship Shape Elementary: My Biggest Giveaway Yet! The wonderful folks at Creative Teaching Press (don't you love them?) would like to give away to one of you lucky readers one of their great award-winning products, Easy Daysies! 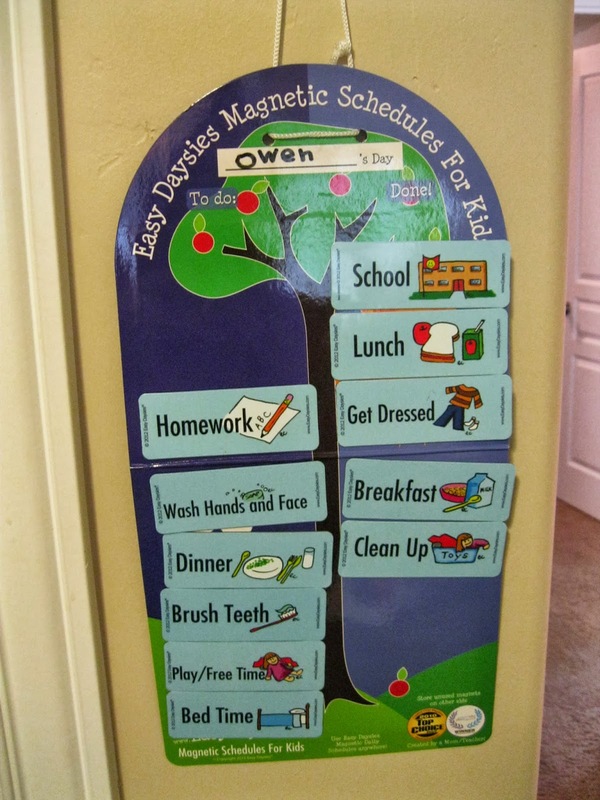 Easy Daysies are these adorable magnetic schedulers that help keep children organized and aware of the tasks that are expected of them. This is perfect for my sweet little ELL students and some of my kids who just get a little flustered with everything their minds need to take in each day. 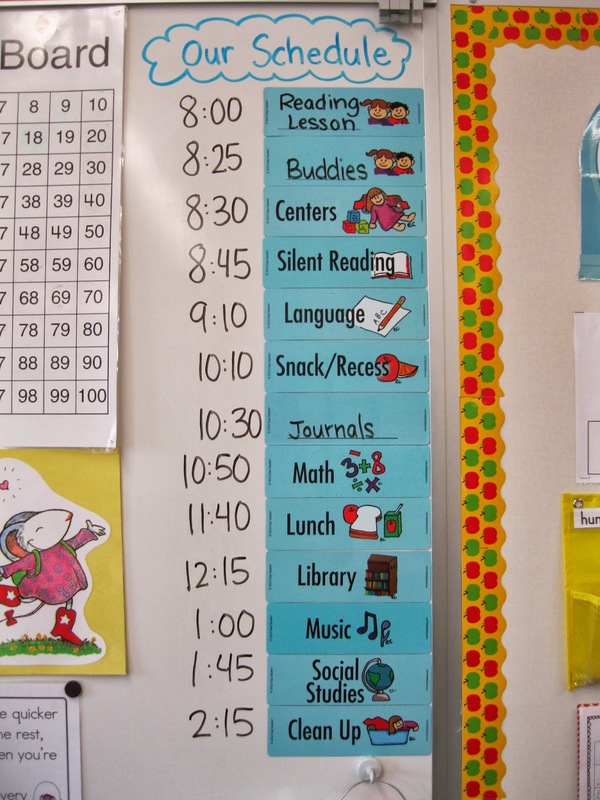 It can be so overwhelming to receive multiple instructions throughout the day and the little magnetic schedule cards really help to keep things visually organized. I love them! My husband and I don't have any children of our own (someday I hope to have some exciting news for you :)), so I adopted my cute nephew to try these out! Owen is in Kindergarten and he LOVES using this! My sister is pregnant and has horrible morning sickness. She is on bed rest right now and the Easy Daysies schedule has really helped the morning and evening routines go smoothly and with so much less stress! Owen loves having it up on his wall and he loves sliding the little magnets over to the "done" side! 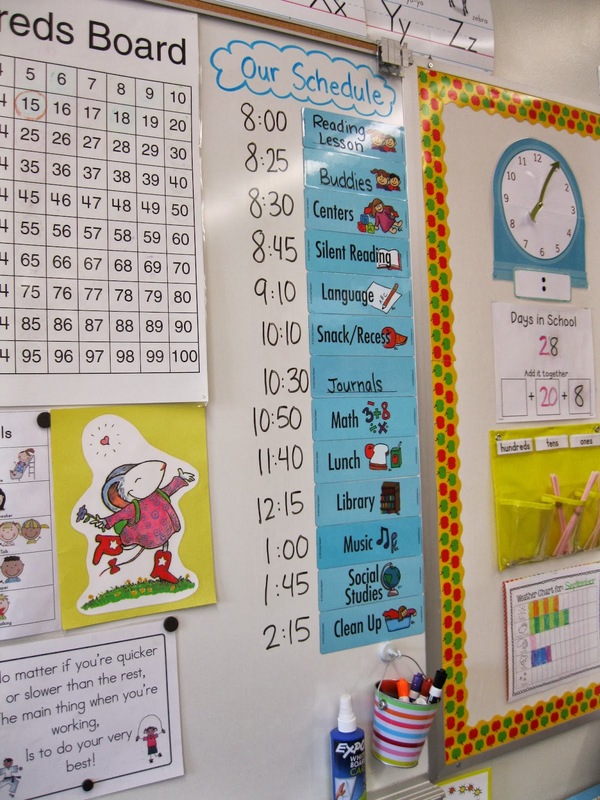 On a whole class level, Creative Teaching Press also has schedule cards that you could display for the whole class to keep track of things. These are so great! The kids LOVE knowing what is coming up next. And my favorite thing? These are made of the most sturdy magnetic material I have ever seen! And they have a ton of variety and blanks to write in whatever you need. 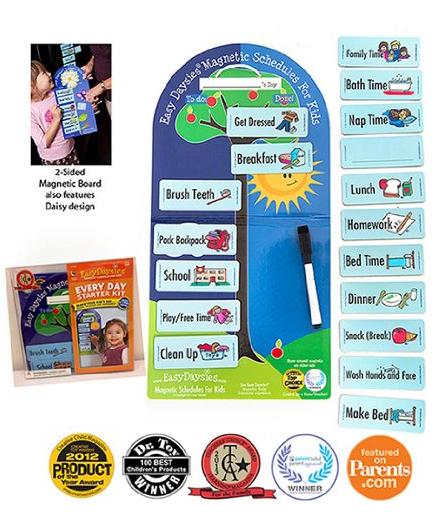 Interested in a chance to win an Easy Daysies magnetic schedule set for kids of your own? 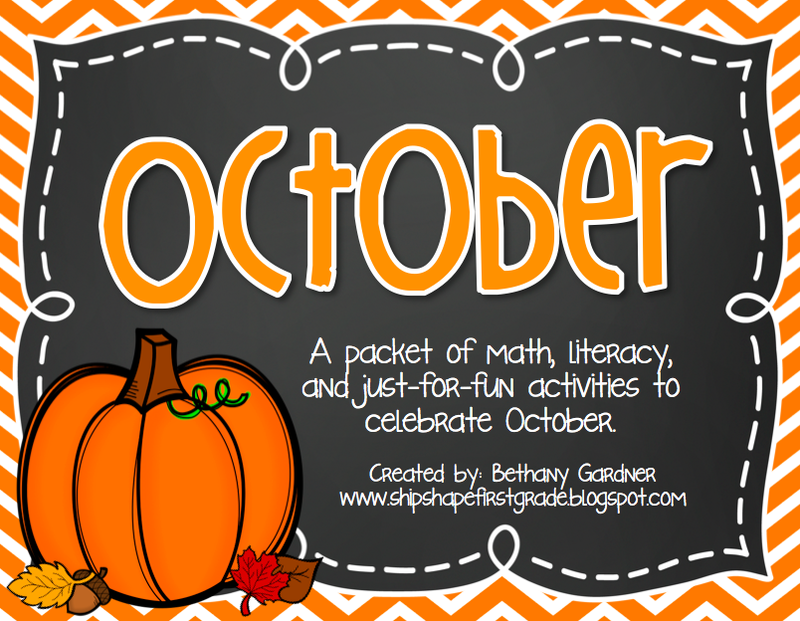 All you need to do is follow my blog and leave a quick comment with your e-mail address! In a few days I will randomly select a winner! Oh, and it would be so great if you showed some love to the awesome folks at Creative Teaching Press and like their Facebook page, here and follow them on Pinterest, here. Leave a comment below! Good luck! 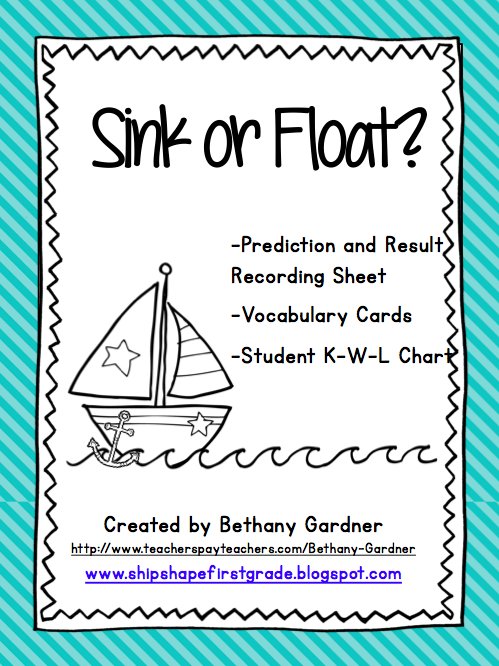 Hi Bethany - I just found you - your blog title is so cute! I'm your newest follower. I see you love Melonheadz too - she's the best! Oh those visual schedule cards would be great! I have ELL newcomers and we are going to be learning about daily routine really soon! Congratulations, you are the winner! 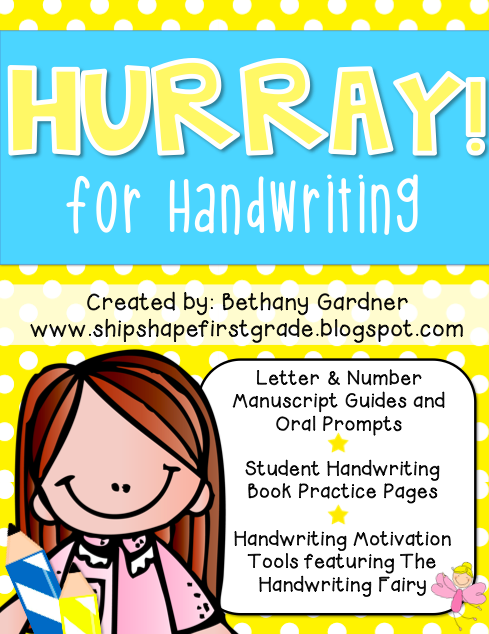 Please email me your shipping address so I can get your scheduler sent to you! I just found your blog and am so excited to start stalking all your cute ideas! 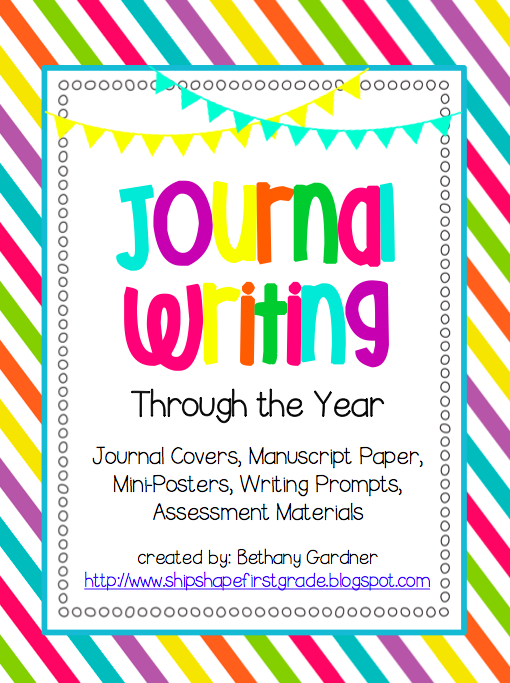 It's my first year in first grade and I could use all the help I can get! 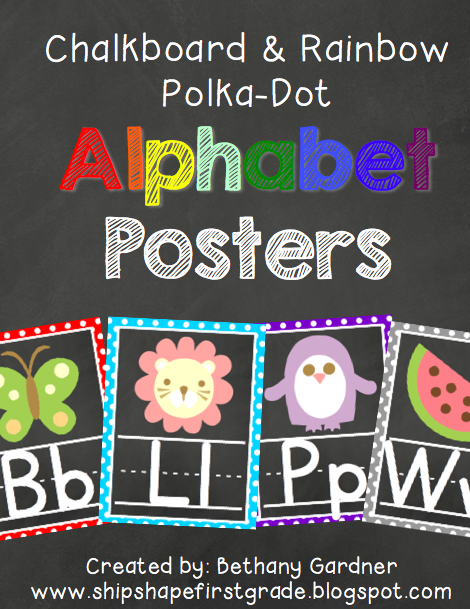 This schedule would be great for me AND my kiddos! !